Prek Eng kids and staff move into their new homes! After more than 6 years of living in rented homes and enduring multiple moves due to lost leases, the kids and staff of our Prek Eng 3 and Prek Eng 2 homes are finally moving into their beautiful new permanent homes on our Prek Eng campus! Homes 1 and 4 are still under construction. Home 1 will be finished within a few weeks, and Home 4 will be ready in a couple of months. 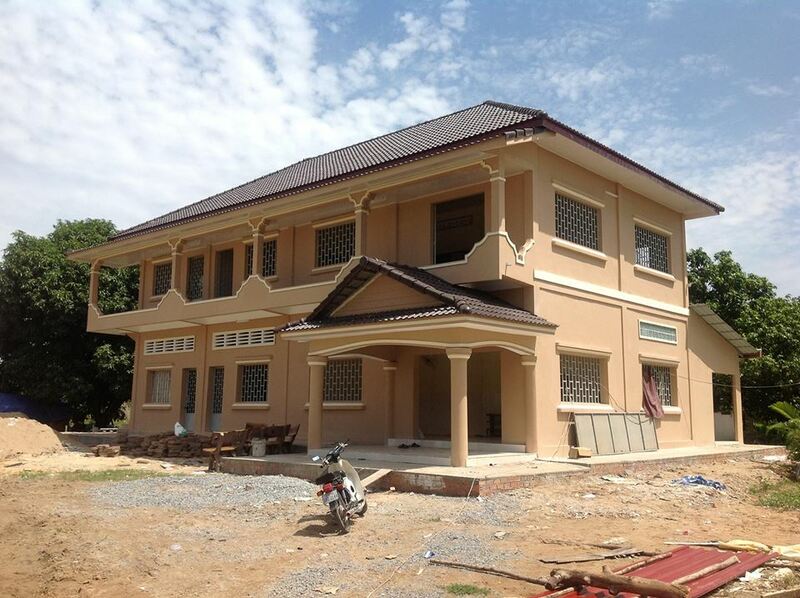 We're still raising funds for Home 5 and for the completion of the campus. Please consider giving generously so we can finish the project this year! All of the kids and staff are delighted, and thankful beyond measure to the generosity of donors and partnering churches who have made this possible! 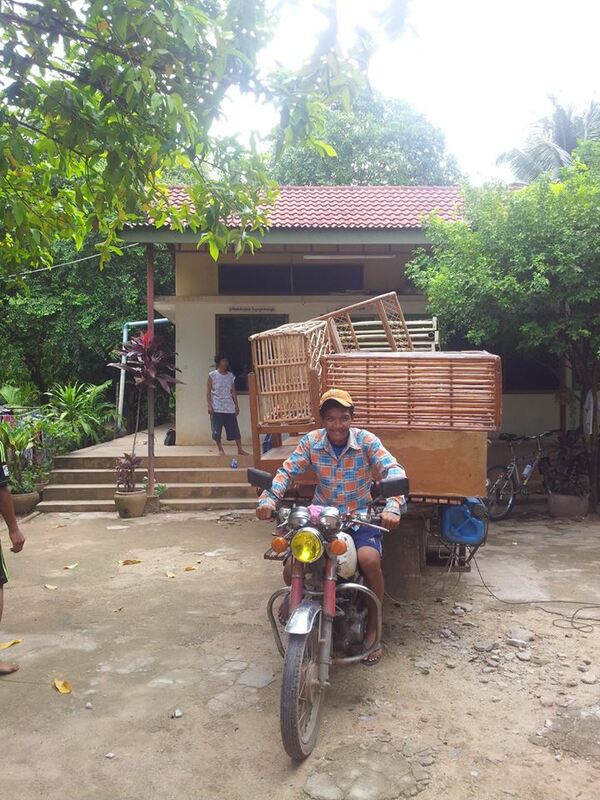 Vilaiy, one of the older boys from Prek Eng 2, packs up furniture from the old house to take to the new one! The new homes are beautiful and spacious! Prek Eng kids are taking everything to the new home -- even the patio! The kids from Prek Eng 3 put the final polish on the rooms at the new home.